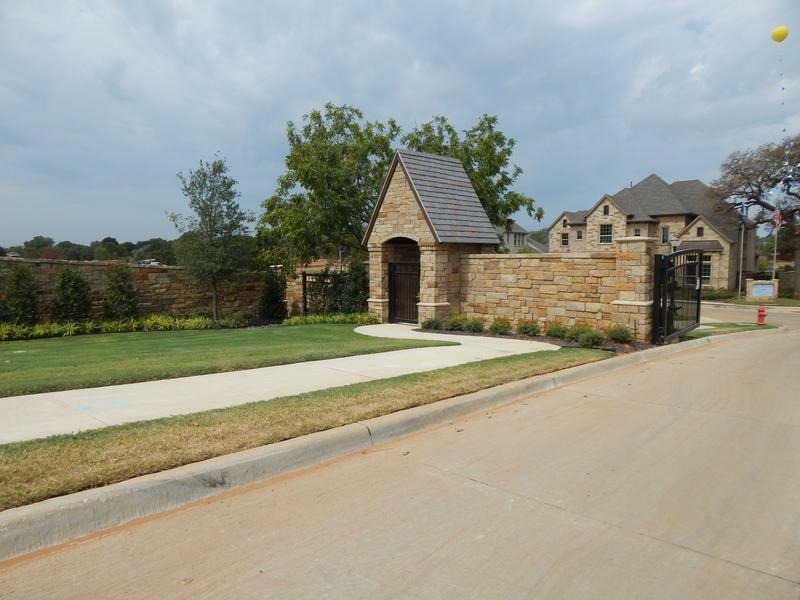 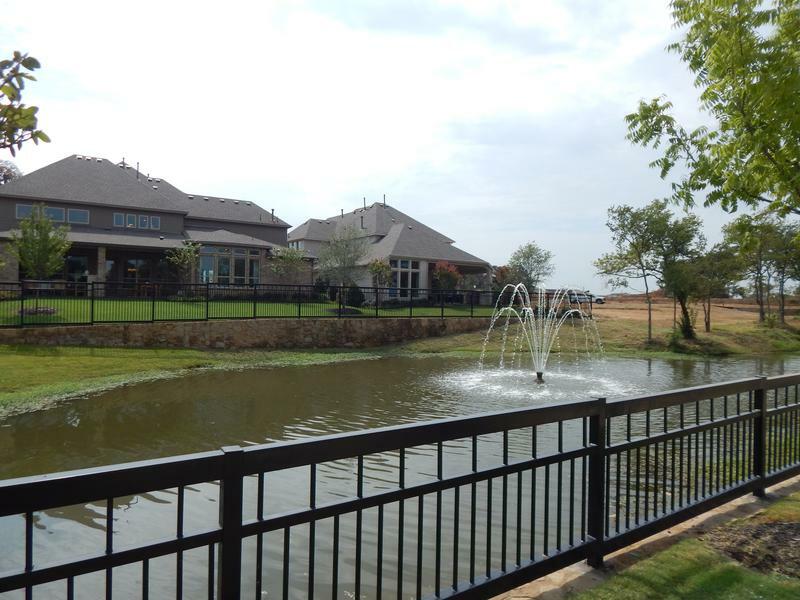 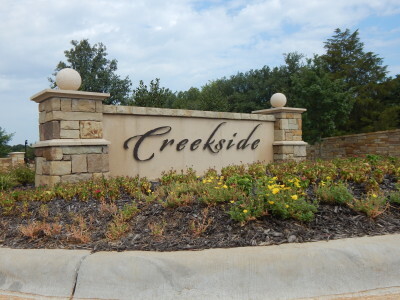 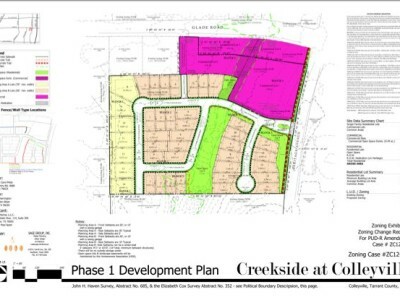 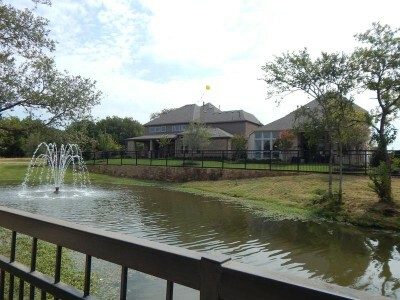 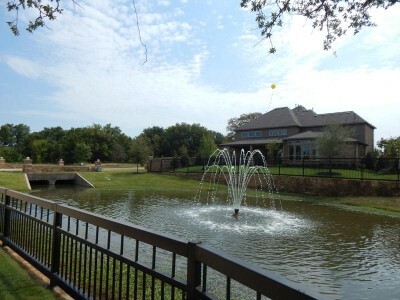 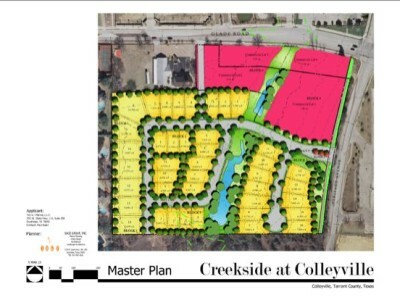 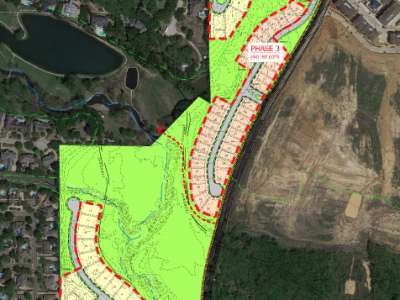 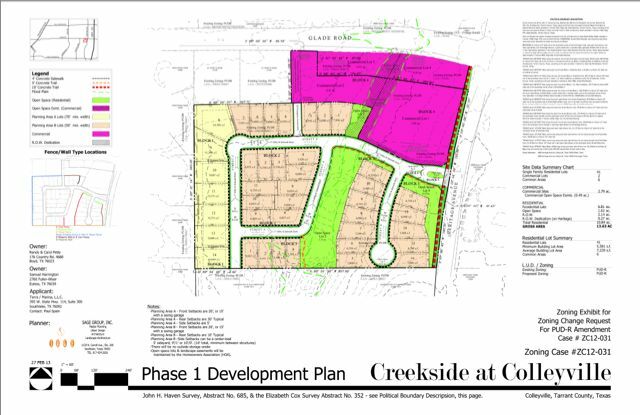 Creekside at Colleyville is in the final stages of development and should be completed by the end of 2015. 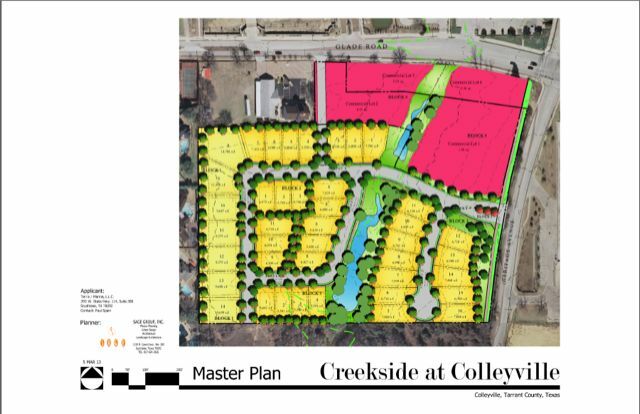 100 Acres of pristine property with a natural creek and approximately 15% of green space with walking trails will be developed for 269 upscale homes. With convenient access to major transportation corridors like Highway 121, both the north and the south entrances of the DFW Airport are only minutes away. 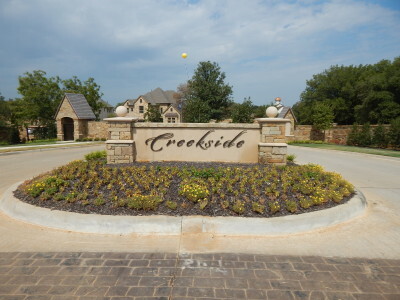 This community is in the Award-Winning Grapevine-Colleyville School District with close access to elementary and middle schools as well as convenient neighborhood shopping.